Winter in Minnesota is a force to be reckoned with. Rose Specialist of the Munsinger & Clemens Gardens St. Cloud, Minnesota, Ms. Deb Kaiser, has found a kinder gentler way to wrap it up. The following is a Guest Post by Deb Kaiser reposted by popular request. 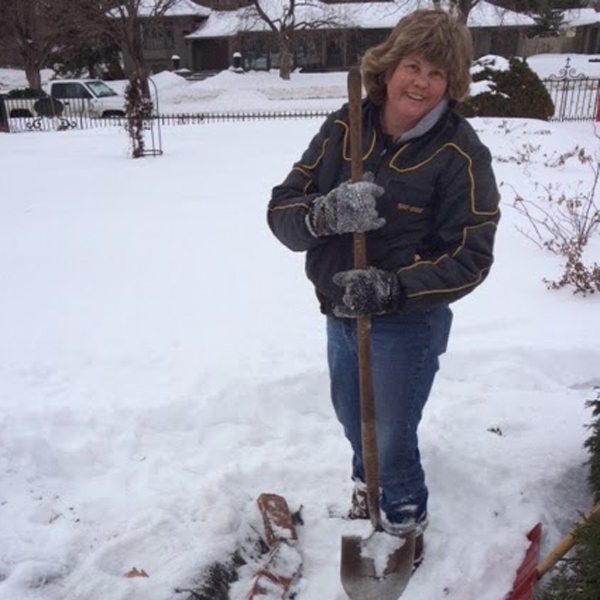 Deb talks about winter protection for roses in just about every zone, from cold hardy roses needing little to no cold weather protection to, Minnesota tipping, the most radical form of protection I know; so grab a cup of herbal tea and start a warm fire in the fire place and choose the best method to protect your roses for winter. So what can we do to help protect them from early winter temperatures and winds? One of the things that I am starting to do now is to feed the roses potassium, as a drench. I am following the recommendations of Twin Cities Rose Club member, Minnesota Rose Gardener, Jack Falker. Please see Jack’s August & October 2012 blogs on the potassium feast for roses at http://jack-rosarian.blogspot.com. Good winter protection methods are a must for zone 3 and 4 Minnesota winters. There are three main functions of winter protection – to keep the temperature high enough to prevent winter kill, to keep the temperature low enough to keep the roses dormant, and to protect the roses from drying and withering of canes caused by winter sun and wind. So what roses need winter protection? I winter protect all tender roses that are not hardy to zone 3. Which roses to protect and the winter protection method to use depend on the degree of hardiness of the variety of rose. My Bailey’s Easy Elegance roses may do this. There are varying degrees of hardiness in between. With good mulch and snow cover, most of my Easy Elegance and Northern Accents roses die back to somewhere between tip and ground levels.Which roses to protect and the winter protection method to use depend on the degree of hardiness of the variety of rose. Crown hardy roses need some mulch or other cover such as soil and leaves or marsh hay. Tender roses such as non-hardy (zone 5 and higher shrubs), hybrid teas, grandifloras, floribundas, minifloras, and miniatures need a good winter protection method. Which roses to protect and the winter protection method to use depend on the degree of hardiness of the variety of rose. to use depend on the degree of hardiness of the variety of rose. Winter rose protection starts with good summer rose care. Winter rose protection starts with good summer rose care. Healthy plants survive the winter better — so water, fertilize, and spray for disease during the summer. 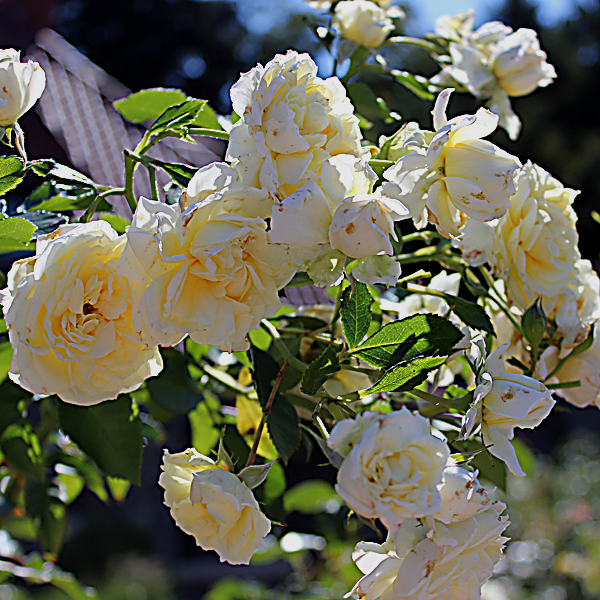 Discontinue deadheading and using nitrogen fertilizer in late August to allow the roses to harden off for winter. Continue watering the roses into fall. Plant your tender roses in a sheltered location away from drying winds. Plant the bud union on grafted roses 2 to 4 inches below ground level. Choose varieties that are naturally hardy to zone 4 or less. 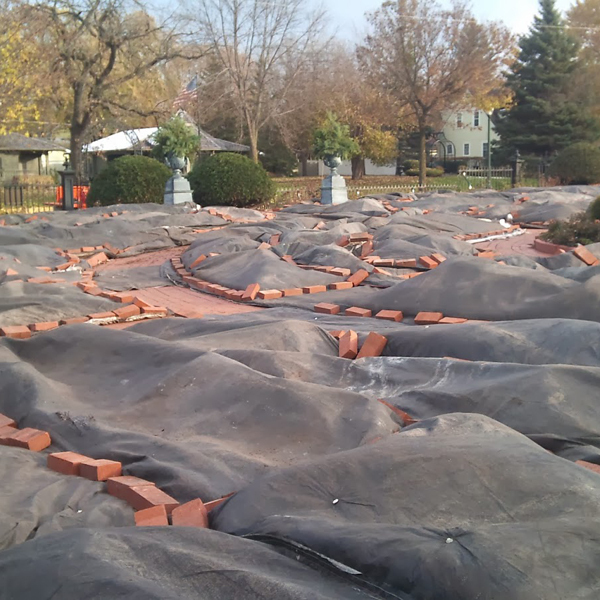 A winter protection method that is recommended for Minnesota winters, and was used at the Virginia Clemens Rose Garden in St Cloud, is the Minnesota Tip Method. Tender rose varieties are fatally damaged in temperatures below 20 degrees F. Late winter and early spring freeze and thaws can also cause damage. In 1954, Albert Nelson tried a method that he had observed raspberry growers using. 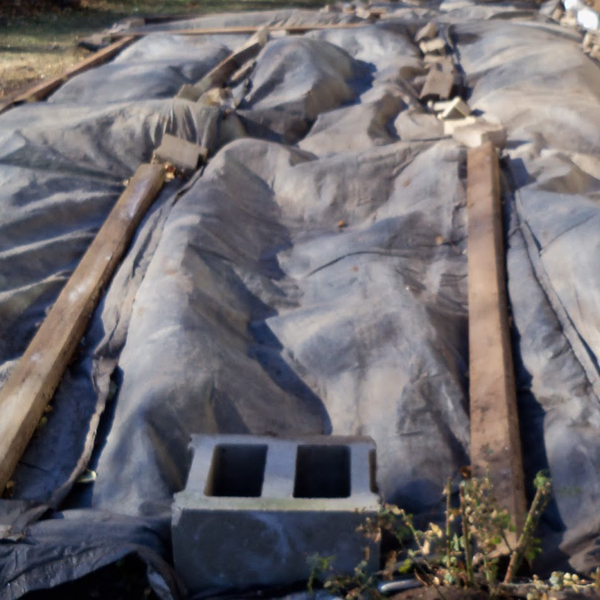 The method of winter rose protection that I have used at home for the past eight years and at work for the past five winters is to cover the rose beds with insulated construction blankets. In mid-October, I cut back the roses to a height of 8 inches. 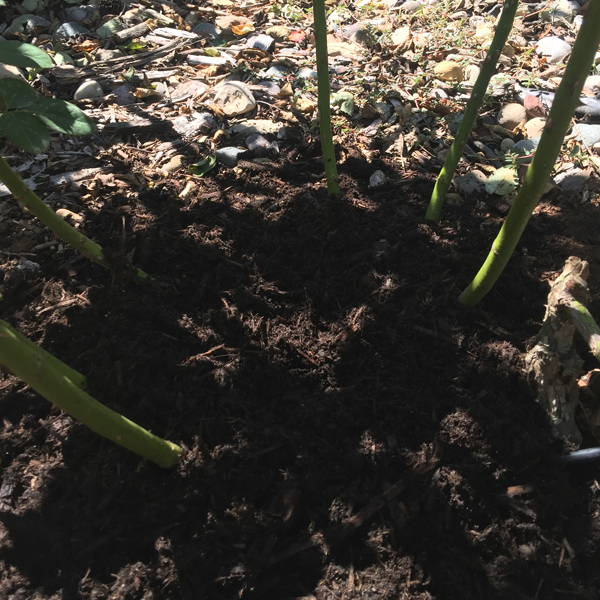 Next, the roses are mulched heavily with several shovel scoops of compost, covering the graft and extending 1-½ feet on each side of the plant. This year I added coffee grounds to my compost. When nighttime temperatures are consistently in the 30 degree F. range, I add rodent bait and cover the entire rose bed with R-value 7.48 insulated construction blankets. 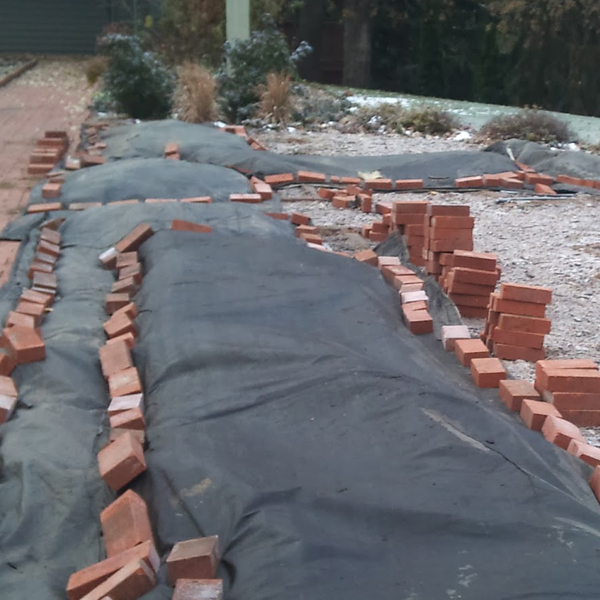 This should be done before temperatures drop below 20 degrees F. Blanket edges and overlaps are bricked down tightly and closely with many bricks. Avoid leaving gaps where air can get in. The blankets look like two tarps sewn together with a thick bat of insulation in the middle. The blankets come in two sizes – 6 foot wide by 25 feet long and 12 feet wide by 25 feet long. The shiny side of the blanket should face down toward the ground. A method of winter protection that I use for overwintering potted roses is to put them in my attached garage. I spray the plant with fungicide and water it well. Next, I put it in a heavy weight, black garbage bag. I tie the bag loosely to avoid mildew due to moisture build up. The roses are stored, off the floor and away from drafts in an unheated garage or room with temperatures between 20 and 40 degrees F. In spring, I start removing the rose covering around April 1st. Rose coverings such as leaves, marsh hay, and soil, should be removed in layers as it thaws. About April 15th, I check to see if the soil is thawed enough to raise tipped roses to an upright position without damaging them. He tipped his roses and covered them with soil. This method of winter rose protection later became known as the It was first demonstrated at an ARS Convention in Omaha in 1966. 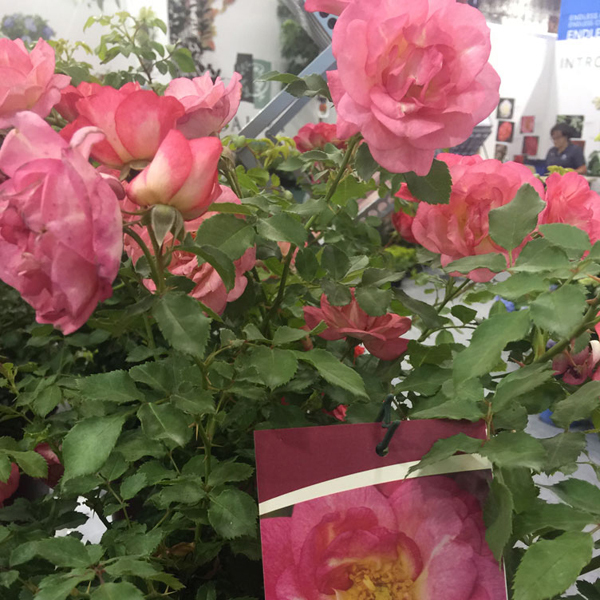 The Minnesota Tip Method starts in mid to late October before temperatures drop below 20 degrees F. Spray the roses with a dormant spray such as Lime Sulfur or fungicides such as BannerMaxx and Manzate. Clean up the rose beds, removing dropped leaves and mulch, and remove diseased leaves on the plants to avoid overwintering of disease. Do not prune until spring, as pruning encourages new growth. Tie up the rose canes with orange poly twine, leaving a long tail. This makes the roses easier to tip and bury. The orange twine is easier to see when digging up the roses in the spring. Long lanky canes can be trimmed to make tying easier. Use pruning sealer on the cuts. Using a shovel, dig a trench as long as the rose is high, and wide enough to fit the tied rose. More than one tipped rose can be laid in the same trench. Use a spading fork to pull away the soil from the shank of the rose (below the bud union and above the roots) and loosen the soil around the plant. Dig carefully to avoid damaging the plant or its roots. Use the spading fork to push the rose into the trench. REMEMBER – only the roots bend. Pull more soil away from the shank to make it easier for the roots to bend. Hold the rose down while you cover it with 2 to 3 inches of soil. Add soil from other areas of the garden, if needed to cover the rose. Water the rose beds well to prevent winter drying of roots and canes. 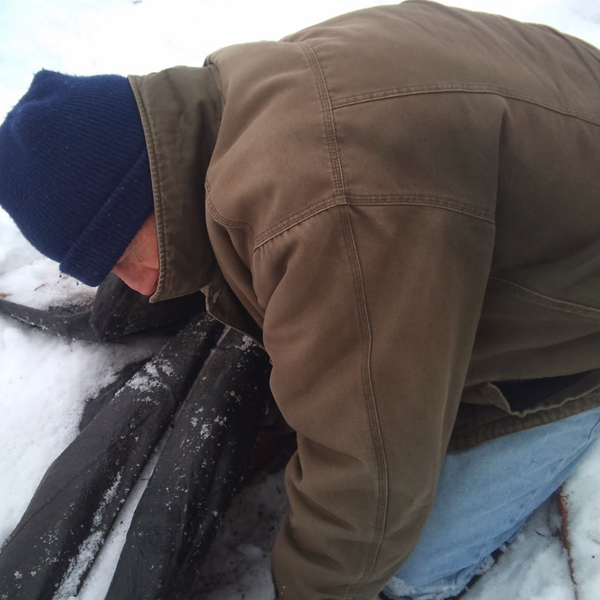 After the ground has frozen, cover the rose beds with 2 to 3 feet of leaves or marsh hay. Place several tin cans of rodent bait under the covering to prevent damage from chewing animals. Water the covering well to prevent fire and hold the covering in place. Loosely bagged leaves or insulated construction blankets can also be used as a covering. 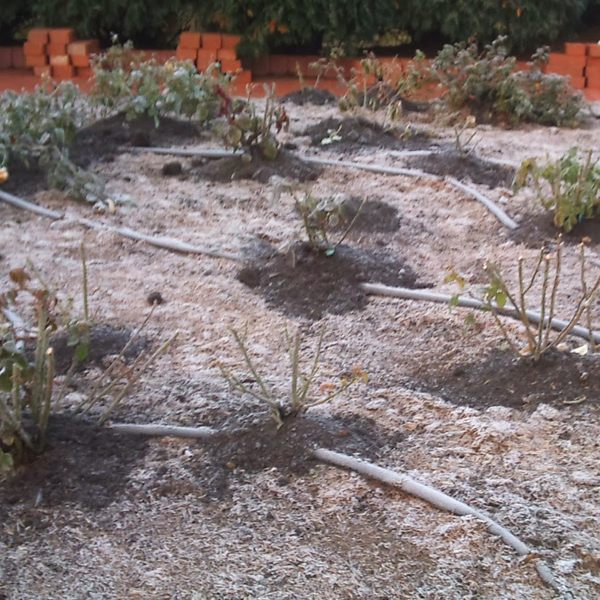 Another method of winter rose protection is mounding up the base with 9 to 12 inches of soil. Use a wire cylinder to hold the soil in place. Don’t trim the rose unless necessary. Stuff the cylinder with leaves or marsh hay and cover the entire bed with a 2 foot depth of leaves or marsh hay. Water the rose bed well. 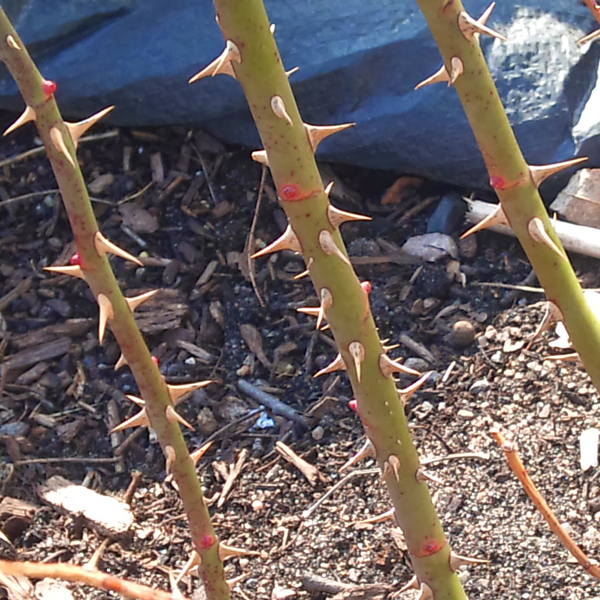 Pictures below is a shrub rose protected with leaves and boards.